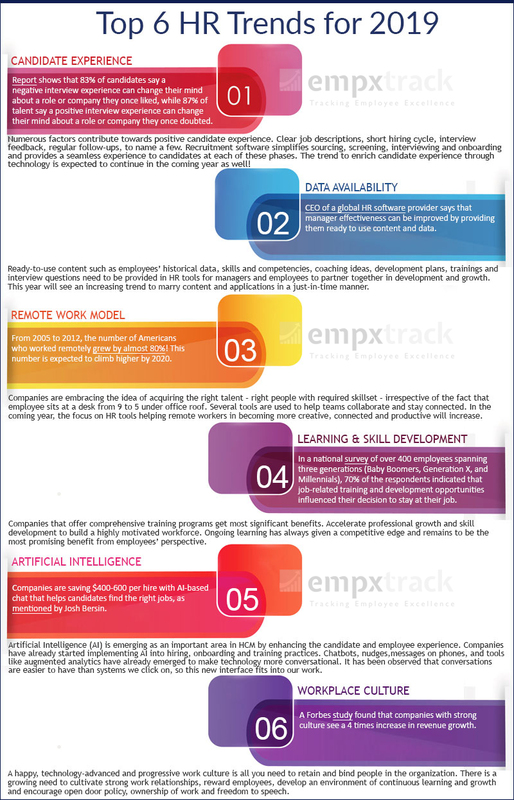 In the past, HR department has focused mainly on automation of processes and integrated solutions. With the changing dynamics at workplace, the emphasis is now more on improving Employee Experience (EX) and keeping the workforce motivated and satisfied. Higher productivity, better workforce engagement and empowerment of employees with overall improved EX have taken a strong place in the minds of HR professionals. 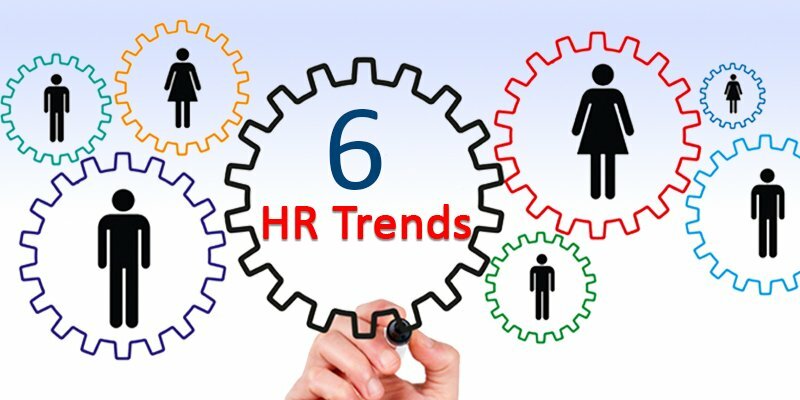 Let’s take a quick look at some of the HR trends for 2019. In 2019, make sure to embrace these emerging HR trends with an advanced, customizable and configurable HR software. Continue to restructure and improve workplace practices – to speed up people-related processes and offer great experience to employees with integrated HR solutions!